How to implement stroke around image button image using external custom xml layout file. 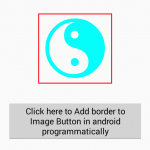 In this tutorial we are creating image button with border with custom XML layout file. 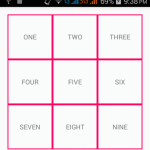 So here is the complete step by step tutorial for Set/Add border around ImageButton image in android. 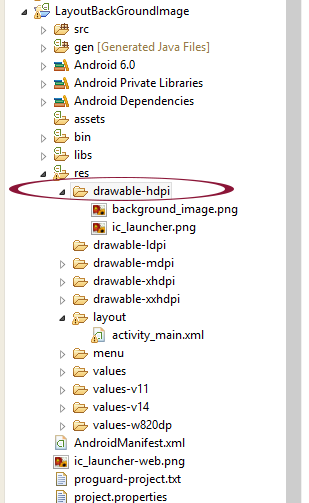 Note : Download image button image from below and put inside drawable-hdpi folder. 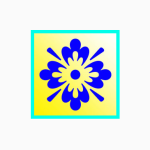 This is sample image button image. 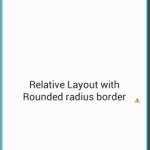 How to Set/Add border around ImageButton image in android. 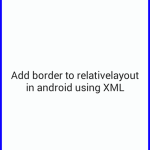 Click here to download Set/Add border around ImageButton image in android project with source code.